Home > Pre-Owned Vehicles > 2019 Nissan Qashqai SL AWD * Huge Demo Savings! 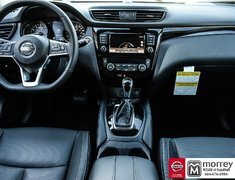 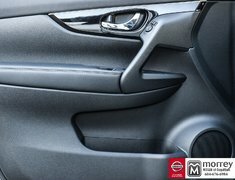 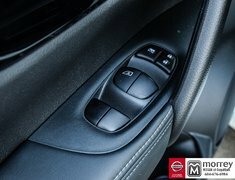 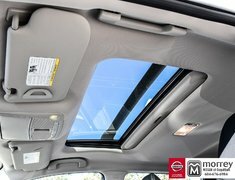 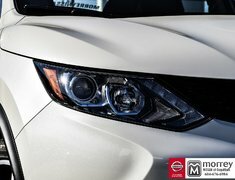 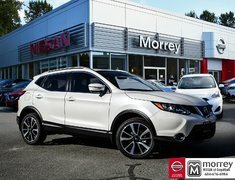 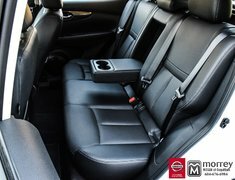 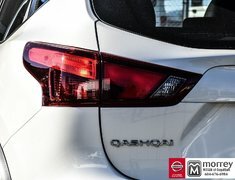 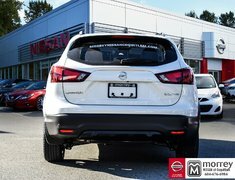 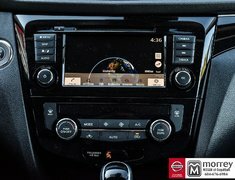 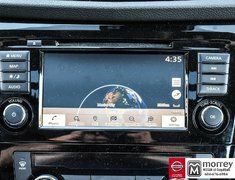 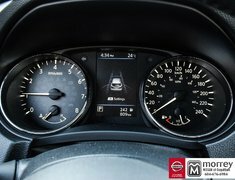 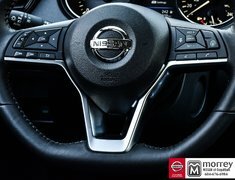 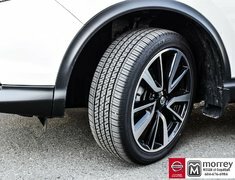 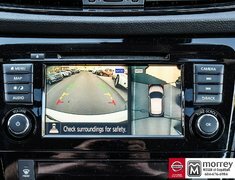 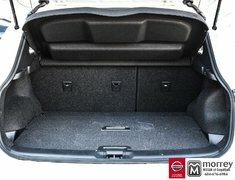 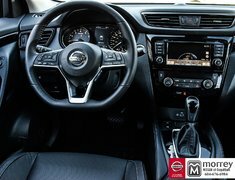 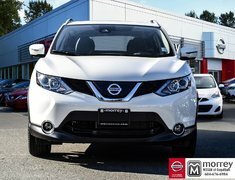 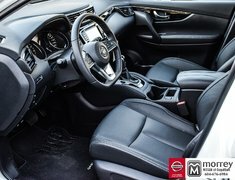 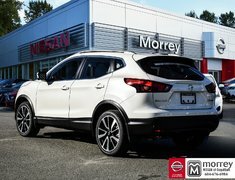 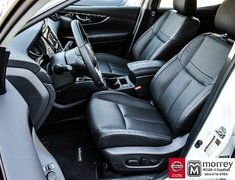 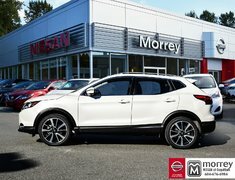 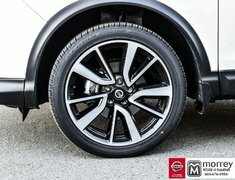 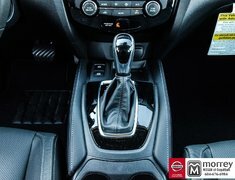 2019 Nissan Qashqai SL AWD * Huge Demo Savings! 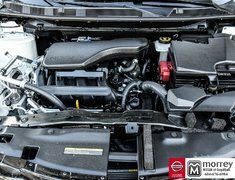 Cylinders: 2.0L DOHC 16-Valve - 4 cyl.